Prince Charles and Camilla have arrived in Cuba for a historic visit which will see them celebrate cultural ties between the UK and the Communist state. 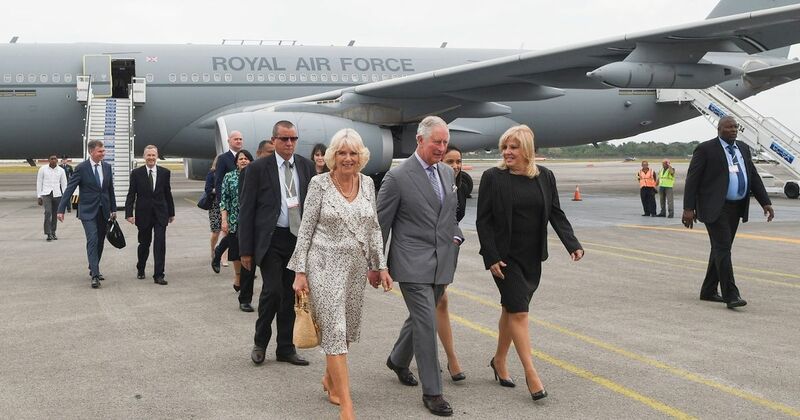 The Prince of Wales and the Duchess of Cornwall were welcomed by officials after touching down in an RAF Voyager plane from Barbados. Charles and Camilla&apos;s official trip to Cuba will be a first by members of the monarchy and comes after the couple&apos;s tour of five Commonwealth Caribbean countries where the Queen is head of state. They will start their four day visit by laying a wreath at the memorial for Cuba&apos;s national hero, the essayist and poet Jose Marti. The couple will be joined in Cuba by Commonwealth minister Lord Ahmad, showing the importance the government places in developing ties with Cuba. 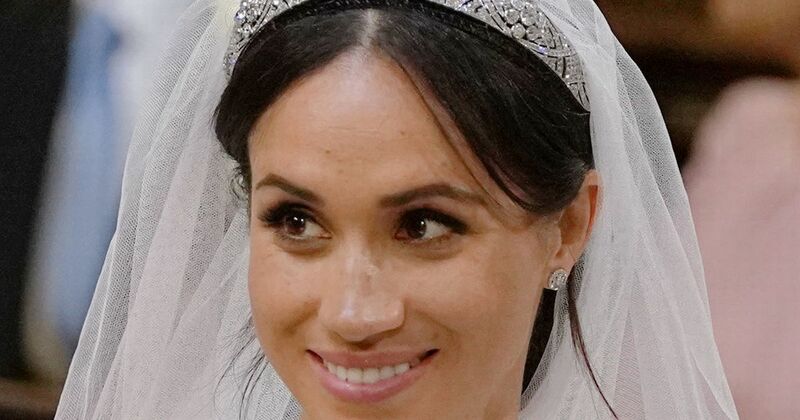 A spokesman for the royal couple said: "Their Royal Highnesses are looking forward to experiencing the culture and meeting the people of Cuba." At a Havana recording studio, Charles and Camilla will meet members of the Buena Vista Social Club. The group became worldwide celebrities when their 1997 album was a surprise global hit and Grammy award-winner. It earlier tweeted: "Everything is ready for today when TRHs The Prince of Wales and The Duchess of Cornwall arrive in Cuba for the first official RoyalVisitCuba. There are no plans for the royal couple to meet Raul Castro, the brother of Cuba&apos;s former Communist leader Fidel Castro who died in 2016, but they will be guests of honour at an official dinner hosted by the country&apos;s president Miguel Diaz-Canel. Charles met the Cuban president in November last year at his London home, Clarence House, when the foreign leader visited the UK with a delegation of senior ministers. Charles, 70, and Camilla, 71, are on a mission ordered by the British government to help improve political and trade ties with Cuba despite opposition from the Trump administration and misgivings from some on the Tory backbenches. Last month Andrew Lewer, Conservative MP for Northampton South, pointed to Cuban support for Nicolas Maduro’s brutal regime in Venezuela and said it would be “quite wrong to bestow our blessing on this brutality by carrying on with this royal visit”. He said Cuba had 15,000 military and intelligence personnel in Venezuela helping to keep Maduro in power despite widespread protests. "Cuban forces are actively involved in the torture of political prisoners in Venezuela and the violent suppression of peaceful protests." Although no British prime minister has yet visited, Chancellor Philip Hammond went to Cuba in April 2016 when he was Foreign Secretary. Charles and Camilla&apos;s 12- day Caribbean tour has already taken them to St Lucia, Barbados, St Kitts and Nevis, St Vincent and the Grenadines, and Grenada. 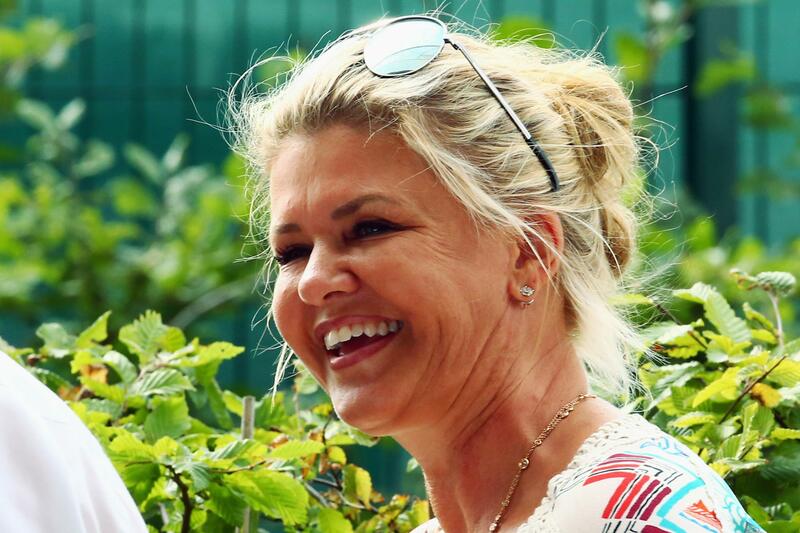 Who is Michael Schumacher's wife Corinna Betsch, when did she marry the F1 legend and how many children do they have?